Maintaining your vehicle is a task that often goes hand-in-hand with owning a vehicle. That is the main reason we are writing this blog. We have come up with the best ways of maintaining your vehicle and how to do it. The main thing you can do for your vehicle is to keep its oil fresh and clean. Over time, engine oil breaks down and wears out. When it does, it becomes less effective at lubricating the engine and absorbing heat. As an automobile owner, your goal is to change the oil in your engine before it breaks down and causes major engine troubles. The surfaces of the engine work really hard to get you and your family one point to another, and they do so in a very punishing environment. Heat, friction, and just general duty are putting constant strain on your engine’s moving parts. Fresh, clean oil that is replaced at least on the manufacturer’s schedule is a must to keep your vehicle running. Remove the drain plug and get the old oil flowing. Then remove the oil filter and install the new one. Once the old oil is down completely, install a new gasket on the plug (if required) and tighten it by tapping the box-end wrench with the rubber mallet. Wipe the drips with a rag and you’re done under the car. Refill the engine using a funnel and recap the bottle. Fill the engine and run it until the dashboard oil light goes out. Wait for a few minutes. Then check the dipstick and add oil if needed. Weekly washing is best because some contaminants quickly do serious long term damage to paint if they are allowed to remain. That’s because letting the dirt and debris accumulate over time will cause minute scratches that will etch away the coatings. Fresh washes prevent accumulation of this dirt and debris. When it comes to the interior of the vehicle keeping the flooring and seats clean will keep the carpet and upholstery from getting ground in dirt and debris. Start with your tires, even if you drive on “all season” tires. Heavy, consistent snow and ice require snow tires, which absolutely should be replaced with the non-snow variety. If you drive on all season radials, this is the time to rotate them. By rotating tires seasonally, you extend the life of the set. Air Conditioning in a system that is operating marginally will likely fail in hot weather. If it’s not blowing cold air, have the system examined by a qualified technician or with a used car dealer. Batteries typically last three to five years, and winter time failures are common due to increasing cold-starting electrical loads. The best way to identify a weak battery is with professional test equipment. Routine care can help make your battery last longer. 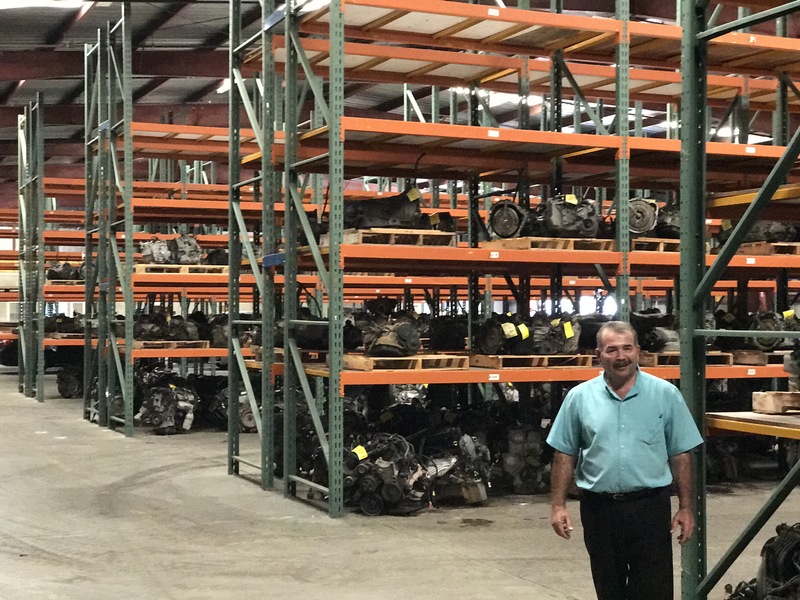 When you use factory authorized parts in your vehicle, you maintain the manufacturer’s warranty, the original system efficiency. Keeping your components in the specification with the manufacturer’s requirements will make sure that the repairs and replacements that you do will last long, and perform to the manufacturer’s specs. You can also use authorized parts from cheap used cars. Protecting your car while not in use can be very important, especially when they are cheap used cars. We suggest getting a quality cover that securely fits your vehicle, keeps out moisture and allows for air flow. This will protect the exterior from bumps and scratches as well as keep it clean. It also may be a good idea to put steel wool in the air cleaner intake and exhaust pipe to keep small animals from using your vehicle as shelter. Thanks for going over these tips to maintain a car. I’m glad that you mentioned that you should wash your vehicle about every week, especially since it can help prevent long term damage. It sounds like it would be important to do this often, especially during the summer months because there is probably a lot more dust and dirt that can get on a car. Great. Thanks for sharing your tips with us. Keeping your car in good shape requires regular and routine maintenance. 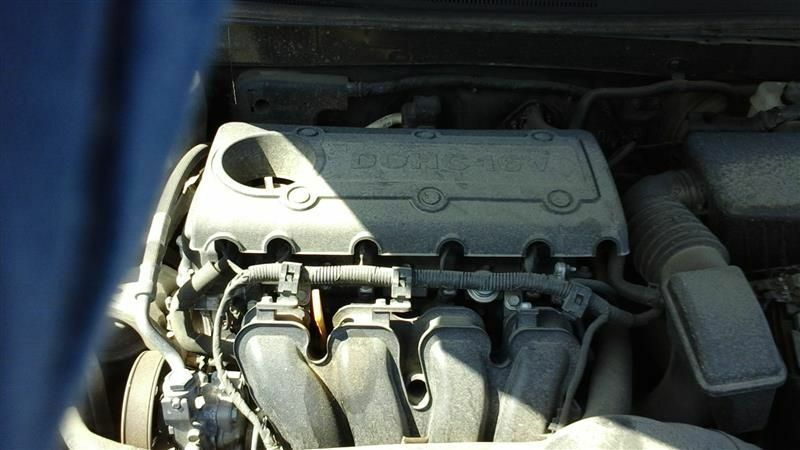 Next story “Engine Knocking” and How to handle it?